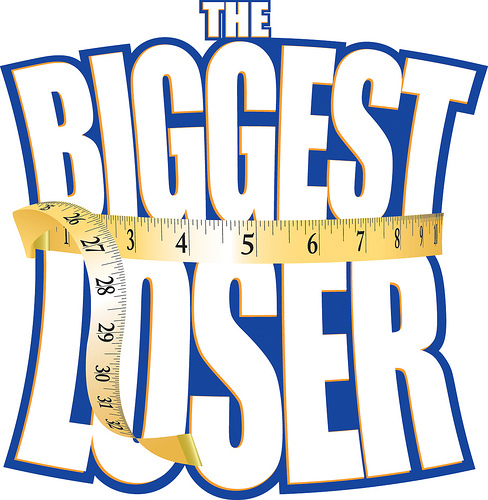 Biggest Loser this week: Another uneventful 1 hour of television. It was nice to see the old contestants come back. I had forgotten about several of them and for the most part they all looked really good. I really wanted Emily or Cassandra to come back for the finale but you cant always get what you want....no instead I am stuck with both members of the Green team! I know Jeremy worked hard on the ranch and thought he deserved the spot but everyone worked hard and were eliminated at some point so boo hoo...you got voted off fair and square. I hope he watches and realizes he sounded like a baby. And before he started pouting he should maybe wait and see the challenge....he won his spot BACK!!!!! I'm ready for the finale....one week away, and then no more Conda and her Brother! Usually the ones the majority of the country don't like go home but this year they managed to make it to the finale together. I couldn't agree more. I really wanted Emily to make it back. I thought Jeremy deserved to be in the finals because if Mark and Buddy hadn't left he may have made it, but then all he did was whine and all I could see was Conda. I really hope Kim wins. I am ready for this season to be over and the new one to start.